And the best part? 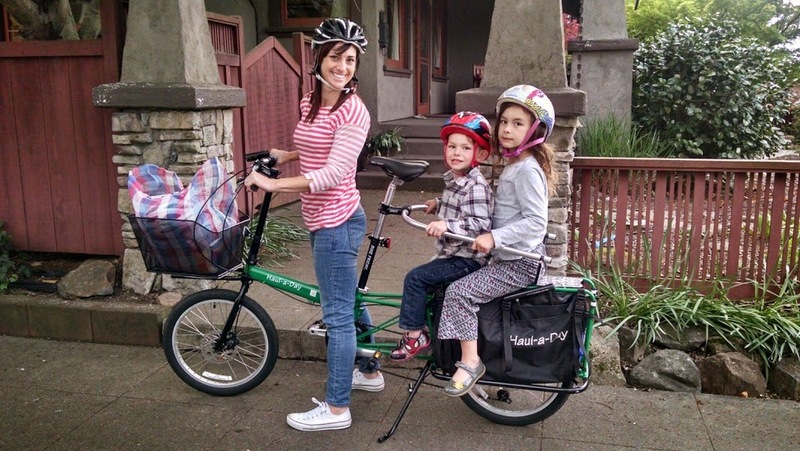 This zero-carbon, super fun, versatile hauling bike is not mine! It's ours! You can check this and other cool bikes out from the Free Lending Library at the Sonoma County Bicycle Coalition, www.bikesonoma.org. Do it! The Earth will thank you! Geoffrey Smith sells the Bike Friday Haul-a-Day cargo bike and other zero-emission vehicles (ZEV), at his BikePartners.net Bike Shop in Railroad Square, Santa Rosa.